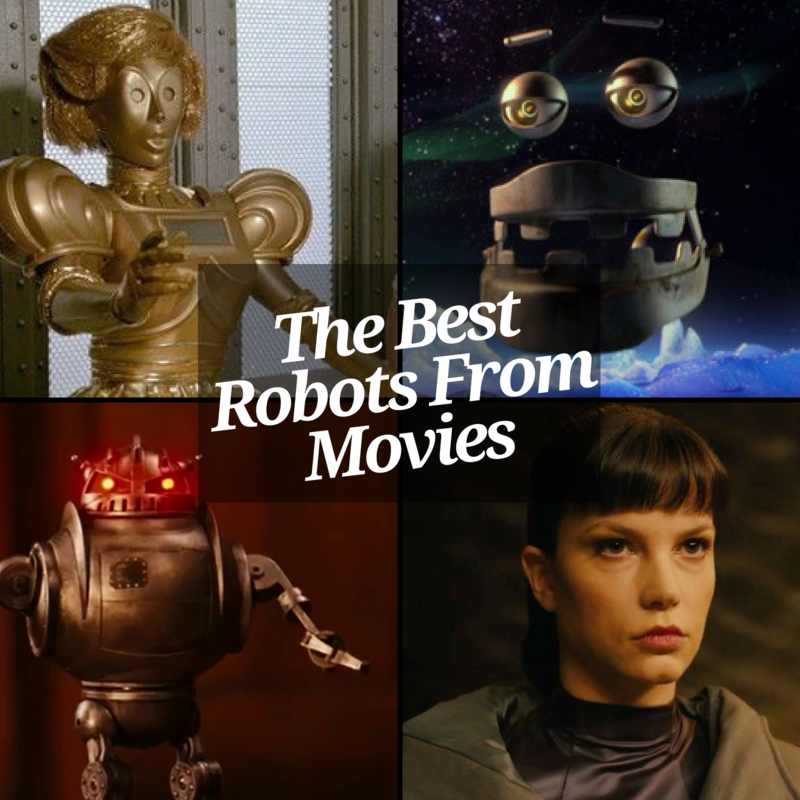 It’s much more laid-back on ATAIG this week, because we decided to talk about some of our favorite (and possibly least favorite) ROBOTS from movies, in celebration of last week’s low-budget sci-fi thriller Upgrade (not technically a robot, but we thought it was close enough). Listen as the ATAIG crew discuss some of the most well-written, interesting, bizarre, or ridiculous mechanical beings to grace motion pictures (which is a fancy way of saying that Sam totally nerds out while Anthony and Jason calmly discuss some sci-fi movies). Enjoy! Question for you: Who are some of your favorite Robots (Robits?) from movies? The more obscure the better! Also, what Robot would you want as your personal sidekick? Comment below, email us at ataigpodcast@gmail.com, or follow us on Twitter @AnywayCast. All feedback is hugely appreciated! Haha thanks so much! I’m sure I could do it, but I doubt it would be interesting to everyone 🙁 I appreciate it nonethless, and thanks for listening! So glad you mentioned Yul Brynner in Westworld. One of my favorite movies and he is perfect in that role. Have any of you guys been watching the HBO Westworld? I personally haven’t, mostly because I don’t have HBO, but I’d be curious to see how it connects to the movie. Thanks for the suggestion and for listening! Always ready to watch robot movies and any other robot related movies.